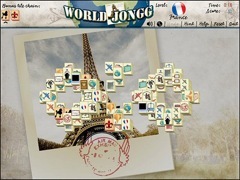 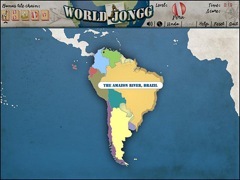 Take your Mahjongg addiction across the globe in Worldjongg! 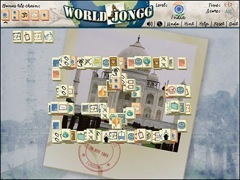 Travel your way through a vacation themed adventure with 55 unique tiles sets will bring you hours of enjoyment! 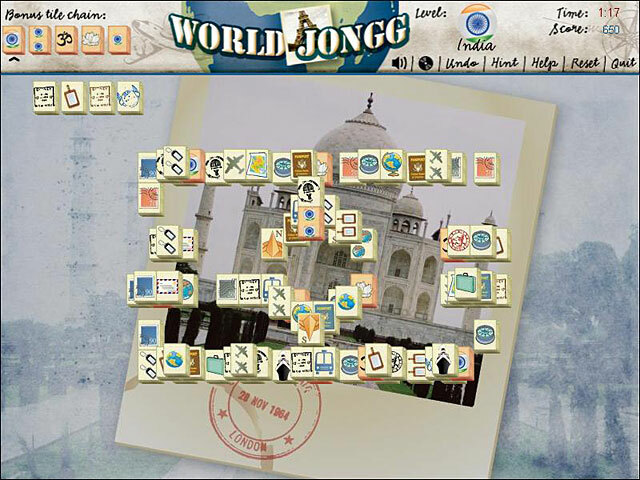 Log thousands of miles on an unpredictable adventure over treacherous mountains, through arid deserts and into world-famous cities on your Worldjongg journey!